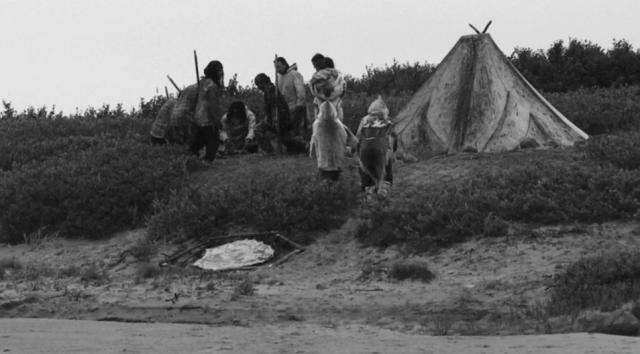 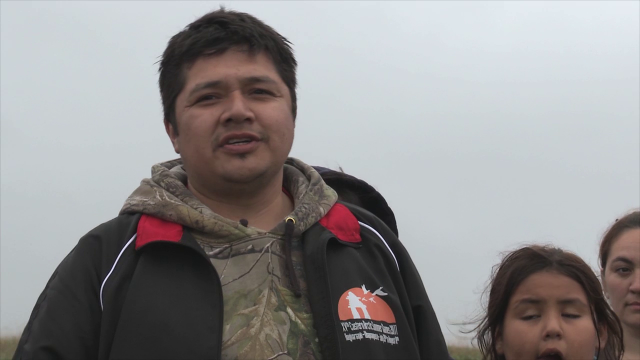 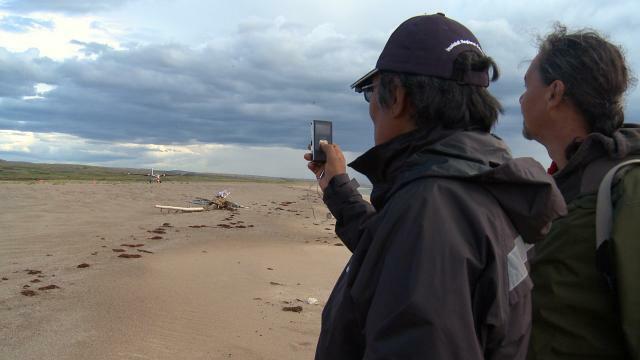 Zacharias Kunuk talks about the journey from Kuujjuarapik Whapmagoostui up the Nastapoka River. 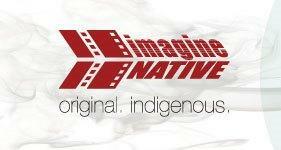 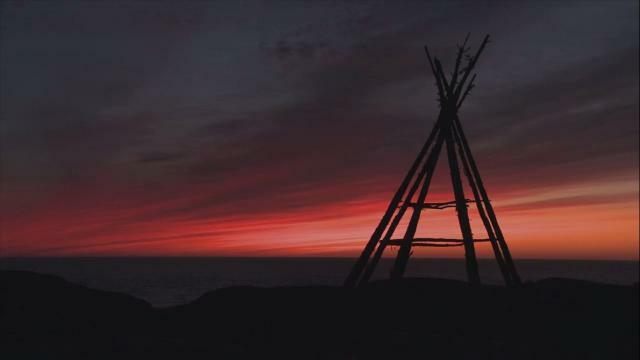 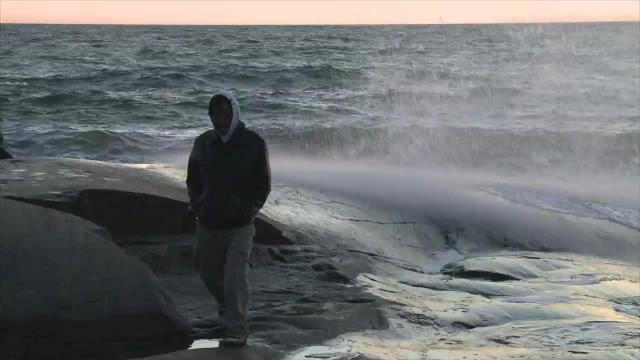 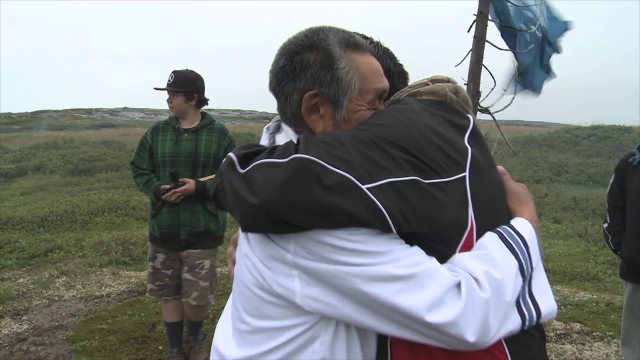 Short edit of b-roll footage with ayaya music recording from the Inuit Cree Reconciliation documentary film. 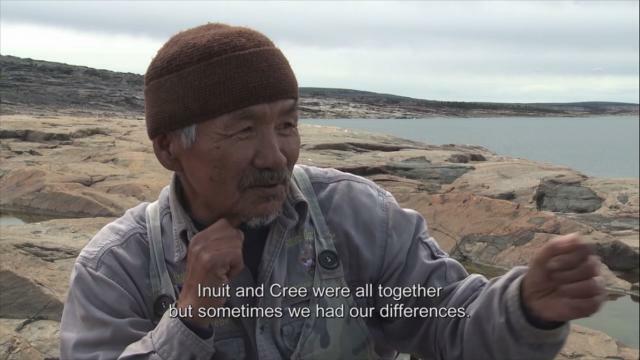 Zacharias Kunuk and Neil Diamond team up to research the events and historical impacts of an 18th century conflict between Inuit and Cree in Northern Québec.